Bluetooth devices have long been a great way to add some additional functionality to your mobile phone. Whether you want to listen to audio on headphones, or make it easier to type with a Bluetooth keyboard, it can help to make your smartphone even more useful. 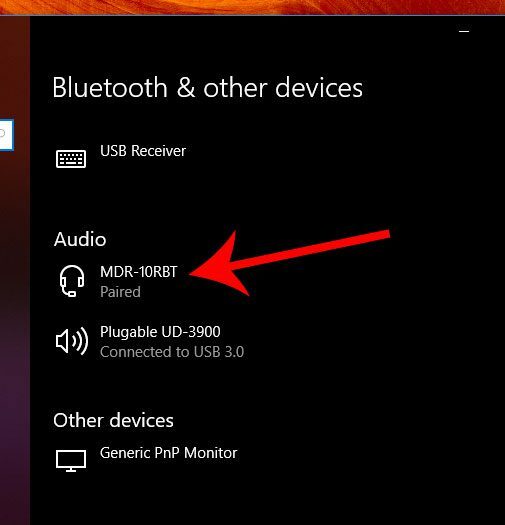 Many Windows computers also have Bluetooth capabilities, and can help to reduce the amount of wires that you have coming from your computer. But you may have connected one of those devices to your laptop and now want to use it with your phone, but it keeps pairing with the laptop instead. 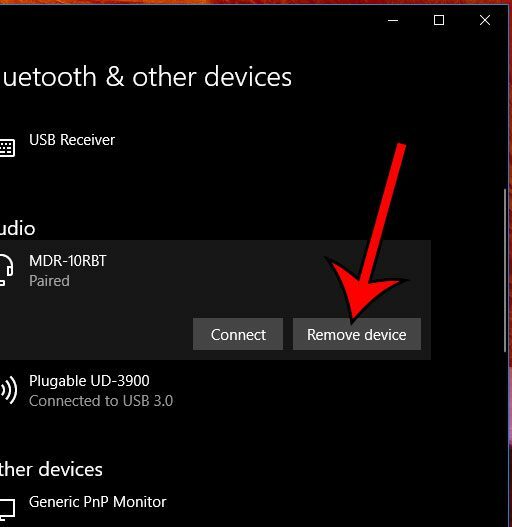 One way that you can resolve this conflict is by removing the paired Bluetooth device from the computer. 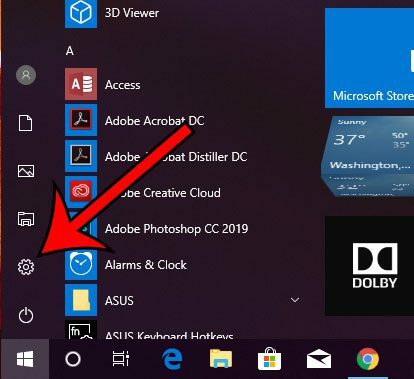 The steps in this article were performed on a Windows 10 laptop. 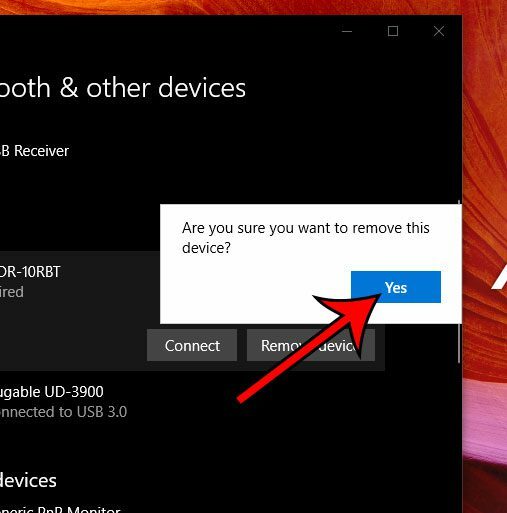 This guide assumes that you have already paired the Bluetooth device with the computer, and that you would now like to remove that pairing. If you would like to make other changes to your computer and prefer the old Control Panel to the new Settings menu, then read this article. 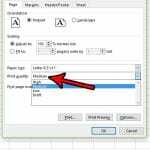 Step 1: Click the Start button at the bottom-left corner of the screen. 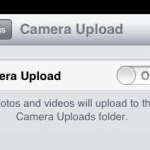 Step 2: Select the gear icon at the bottom-right of the menu. Step 3: Choose the Devices option. 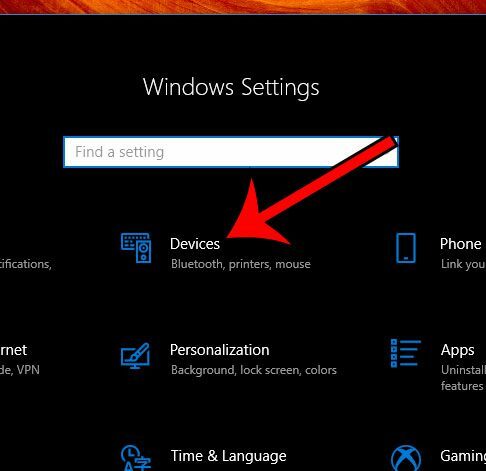 Step 4: Scroll down and click the Bluetooth device that you would like to remove. Step 5: Click the Remove device button. Step 6: Click the Yes button to confirm that you want to unpair the device. 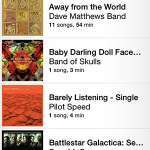 Do you have any programs installed on your computer that you don’t use, but are an inconvenience? 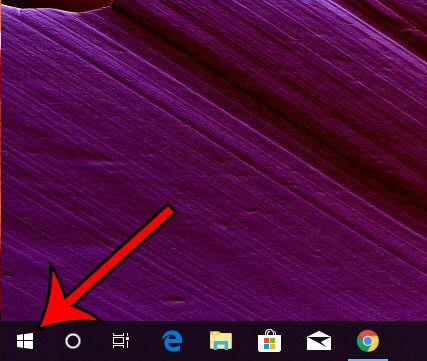 Find out how to uninstall Skype in Windows 10 if you find that you aren’t using it.